To protect her right to privacy let’s call her Winnie. Some years ago, Winnie was diagnosed with cancer. She received curative treatment and holistic palliative care at her local hospice and hospital and eventually recovered, but this was not the end of her battle. Upon her diagnosis her husband abandoned her, taking her home, land, and animals. Unusually, this was something her hospice could help with, thanks to a unique partnership between the Kenya Hospice and Palliative Care Association and the Kenya Legal and Ethical Issues Network on HIV and AIDS. The organisations train lawyers and hospice workers to provide legal support to people receiving palliative care. Through this innovative programme – adding legal support to the package of holistic palliative care – Winnie received free advice from a motivated lawyer. Thanks to the help she received, Winnie invoked her rights to freedom from discrimination (on the basis of health status), to gender equality, and to property. She reclaimed some of her land, enough to live on and raise her family. She is now one of around a dozen female cancer survivors (or “victors” as she told me) who visit other women in hospice and palliative care wards, raising awareness of human rights. This remarkable story shows the potential for human rights to empower people who are marginalised and disenfranchised to hold those with power to account. 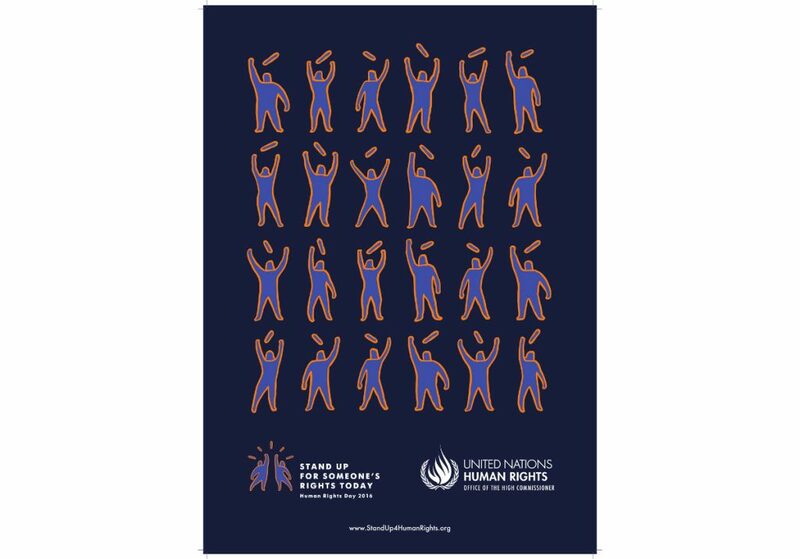 Human rights have been recognised in international law since the adoption of the Universal Declaration of Human Rights (UDHR) on 10 December 1948. The UDHR sets out the basic rights and freedoms to which we are all entitled by the fact of our shared humanity. It sets out the lines that must not be crossed. For example, no one should be subjected to torture, cruel, inhuman or degrading treatment or punishment. 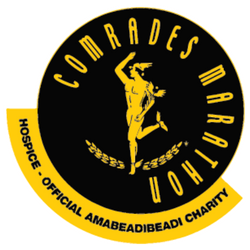 It also sets out minimum entitlements, such as the right to the highest attainable standard of health. 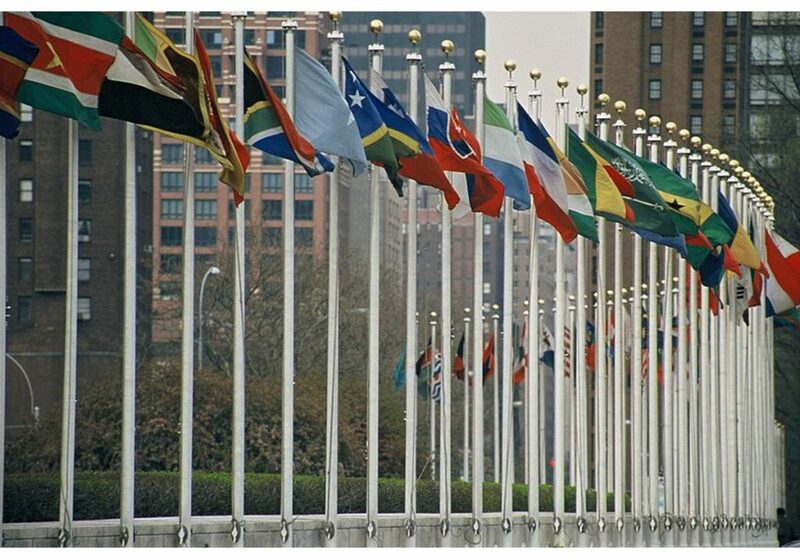 In recent years the links between palliative care and human rights have been strengthened. United Nations human rights bodies have recognised that the right to health includes a right to progressively available, accessible, acceptable and quality preventive, curative and palliative care. This reinforces the interdependence of all forms of health care; as the case of Winnie shows, curative and palliative care often go together. They have also recognised that essential medicines, including controlled medicines for palliative care are a minimum essential element of the right to health, and that denial of adequate pain relief may even violate the absolute right to freedom from torture and ill-treatment. The 2014 World Health Assembly resolution on palliative care recognises the human right to palliative care, calling on WHO member states to integrate palliative care into their national health systems. While resolutions are not legally binding documents, increasing numbers of national laws, such as in Colombia and Italy, also recognise palliative care as a human right, and this year saw the adoption of the first binding piece of international law to recognise the right to palliative care, the Inter-American Convention on the Rights of Older Persons. This document contains widespread references to palliative care, as well as an explicit recognition of the right to make advance statements related to health care decisions at the end of life, and a duty on States to combat the fear of dying. These developments have been possible due to the concerted efforts of a wide range of palliative care and human rights organisations including Human Rights Watch, the Worldwide Hospice Palliative Care Alliance, the International Association of Hospice and Palliative Care, the International Children’s Palliative Care Network, and a large number of national and regional organisations. Human Rights Watch, for example, has reported on denials of palliative care in an increasing number of countries including Armenia, India, Kenya, Mexico and Ukraine. These reports bring important national and international attention to palliative care issues as matters of human rights. This year the African Palliative Care Association organised the first training for a national human rights institution (NHRI) on palliative care. NHRIs have a formal mandate to promote and protect human rights, recognised both in national law and in the United Nations. As a result, there are promising signs that the Ugandan Human Rights Commission will include access to palliative care in its annual reports on the state of human rights, debated in Parliament and in the media. Such approaches show a softer side to human rights, a form of constructive accountability, where failures in service provision are identified, structural or systemic causes addressed and services improved. The approach is bolstered by both the legally binding nature of human rights, and the link to national and international accountability bodies. The concept of constructive accountability – pointing out what is not working and why, and working collaboratively to find solutions – may offer new and interesting opportunities to advance palliative care in a way that fits with the advocacy approaches in the sector. 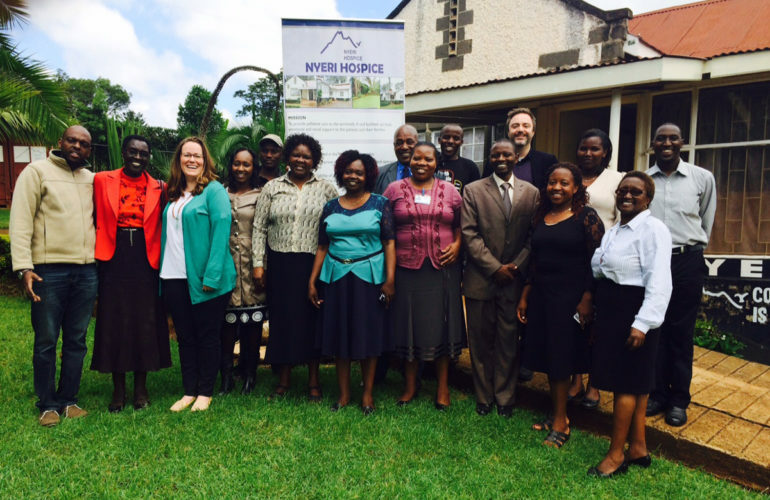 Recently, organisations gathered in Nairobi to explore a range of accountability and monitoring approaches to advance the right to palliative care in Kenya, Malawi and Uganda. Collaborations in these and other countries continue to take human rights out of the Universal Declaration and into the “small places close to home” – the homes, hospices, and hospitals where people need palliative care. 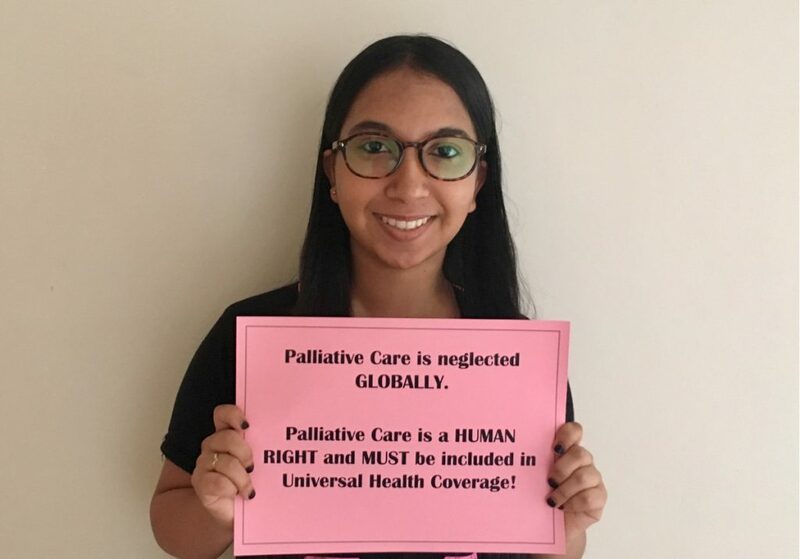 They should help to empower people like Winnie to defend their human rights, and ultimately help hold those in power to account for the realisation of the right to palliative care.